Omniva parcel machines are located in most popular places all over Estonia, Latvia and Lithuania. Parcel machines are located outside which means that they are open 24 hours a day and 7 days a week. Allows to send parcels to Latvia and Lithuania. List of parcel machines are displayed in one dropdown menu grouped by cities or in two dropdown menus where first menu selects the city and next one selects preferred parcel machine from previously selected city. Parcel can be sent to any Estonian postoffice which means that customers can receive the parcel even when there is no Omniva Parcel machine nearby. List of postoffices is displayed in one or two select dropdown menus. Allows to assign base price and per kilo price for each shipping country. 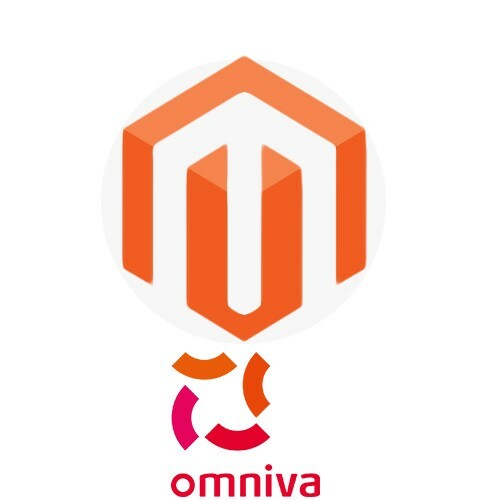 Sends parcel data automatically to Omniva server at the moment when order is marked as paid or manually by clicking the "send shipping data to server" at Magento order view. 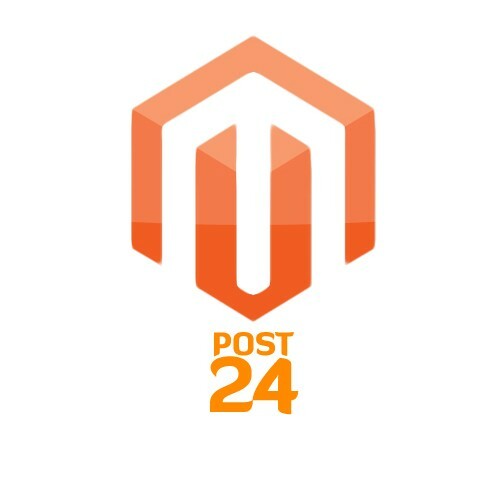 Updates list of parcel machines and postoffices automatically every 24 hours (assumes Magento cron is configured). Displays list of parcel machines or postoffices with descriptions (address or any other extra information) or without. Module installation is easy taking only couple of minutes to install. Module does not require a contract with Omniva although automatic data sending features and automatic sending of tracking codes do require forming a contract with Omniva.